What's your favourite art style? To be honest, I don't have one. I change my opinion on them all the time but I usually appreciate basically any type of art. 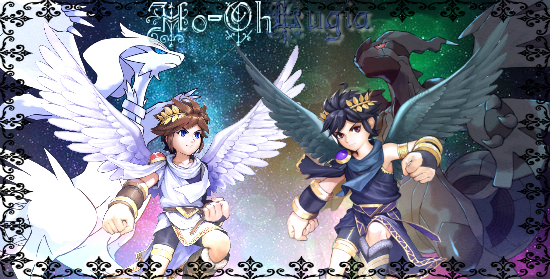 Do you have a favourite Kid Icarus character? If you're not sure about the game, you can look at my signature!